Get ready to enjoy your BRAND NEW Smart Home! 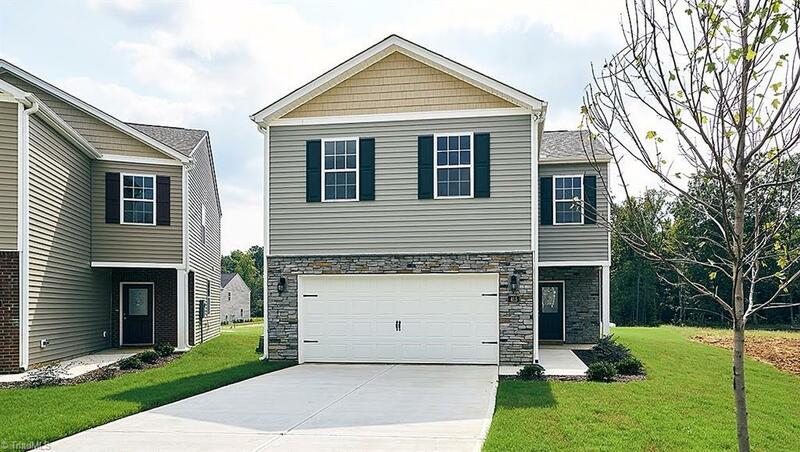 4 bedrooms, 2.5 baths with a spacious and open layout, this home (to be completed June) is almost ready to call HOME in Summit Pointe Community. Main level has all upgraded faux wood floors & large eat-at ISLAND in kitchen open to the Great Room. You'll find PLENTY of closet space on both levels providing room for everything! Upper level boasts a SWEET Owner's Suite w/DELUXE bath (double sinks/cabinets, soaking tub, HUGE shower) Come take a look!